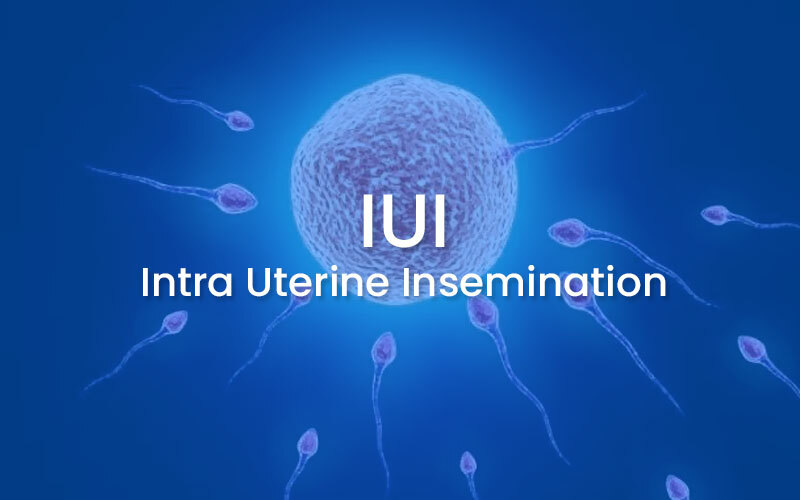 In IUI Technique, when there is no sperm (Sperm are taken from the donor) or low sperm count and motility, the sperms are washed, capacitized and processed in the andrology lab, and the washed sperms are inseminated into the uterus of the woman at the time of ovulation. The success rate is 10% to 30% for one chance and can be repeated two to three times. 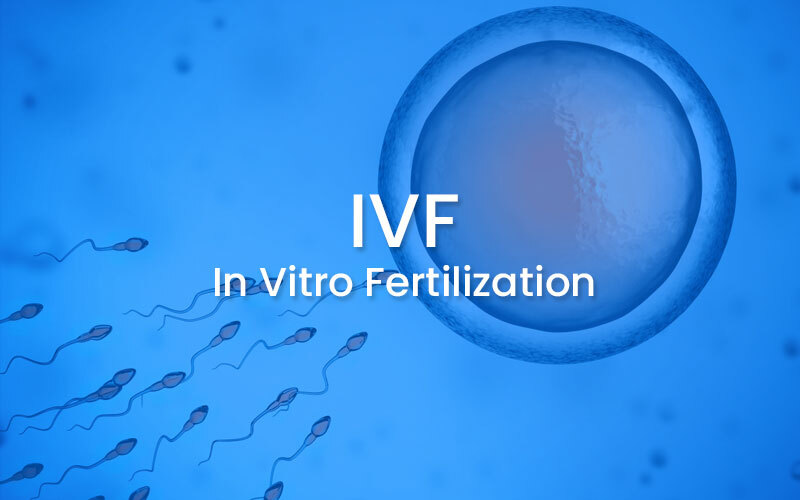 IVF (In-Vitro fertilization) is a highly sophisticated technique used to assist infertile couples in achieving pregnancy. 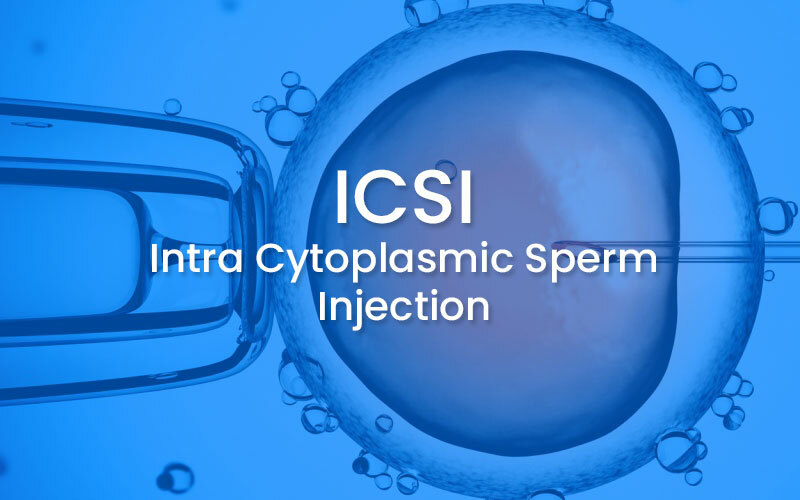 ICSI is much more advance process than IVF where a single spermatozoa is directly injected in to the cytoplasm of oocytes. This process is done using an inverted microscope equipped with micromanipulators & micro injectors. The micro injected egg is then returned to the incubators for further culture. The embryos thus obtained from ICSI programme are taken for ET same as IVF. IMSI technique is capable of magnifying the image of the sperm 7200 times, thereby allowing doctors to pick the best looking healthier sperms. The machine is an advanced version of the earlier technique of Intra Cytoplasmic Sperm Injection (ICSI), having the magnification capacity of 16 times. 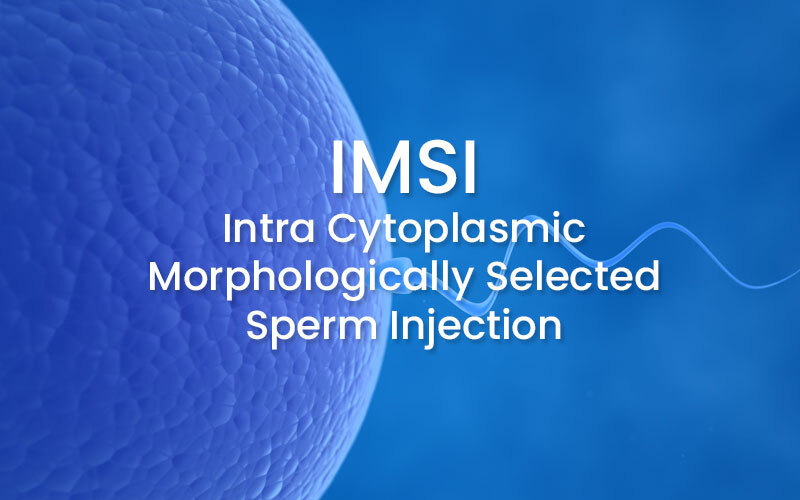 In IMSI the morphologically selected, best looking and healthier sperm is injected directly into the cytoplasm of Oocytes. The embryo thus obtained is then placed in the uterus. "In Vitro Maturation" the egg are collected from the Ovaries of the woman using ultrasound guideline when they are immature. The immature eggs thus collected are placed in the laboratory under special scientific condition for one or two days to get them matured. This means that a woman need not take as many ovary stimulating costly hormonal injection before her eggs are collected. In this method the women are thus not at risk of developing "Ovarian hyper stimulation Syndrome". Surrogacy is an arrangement in which a woman carries and delivers a child for another couple or person. 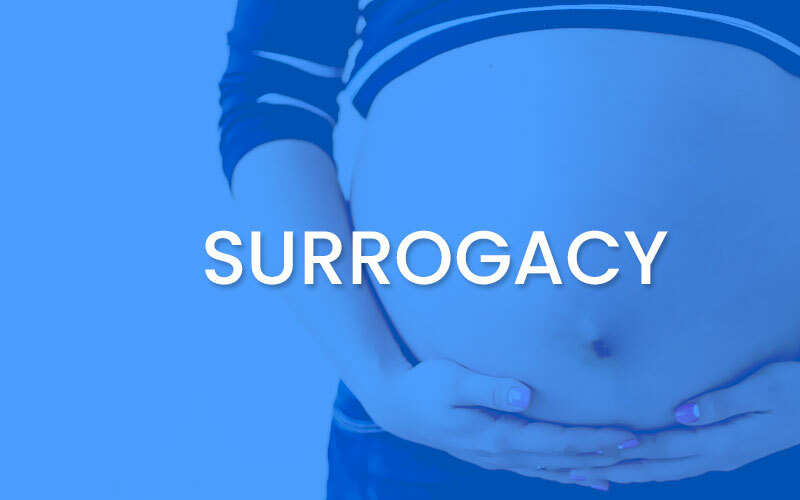 The surrogate may be the child's genetic mother (called traditional surrogacy), or she may be genetically unrelated to the child (called gestational surrogacy). In a traditional surrogacy, the child may be conceived via home artificial insemination using fresh or frozen sperm or impregnated via IUI (intrauterine insemination), or ICI (intracervical insemination) performed at a health clinic. A gestational surrogacy requires the transfer of a previously created embryo, and for this reason the process always takes place in a clinical setting. There are some cases in Infertility and Test Tube Baby Management when we come across certain eggs are good and certain eggs are bad in morphology of the eggs due to some reasons or other particularly, when the age of lady is more than 35 years. 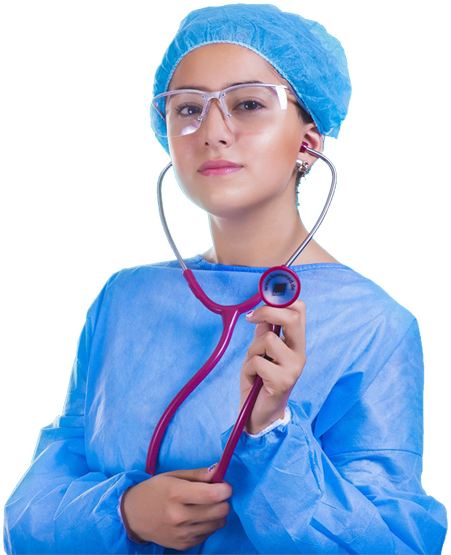 In these cases Donor egg treatment is necessary. But there are some couples who do not like donor eggs. In such cases Cytoplasmic Transfer autologus solves this treatment problem. After egg pick up we classify good and bad eggs. Than we take a bit of power from power of mitochondria. Cytoplasm from the good one without disturbing the genetic makeup of the good egg and transfer that bit i.e. cytoplasm to bad eggs and make both good for fertilization. 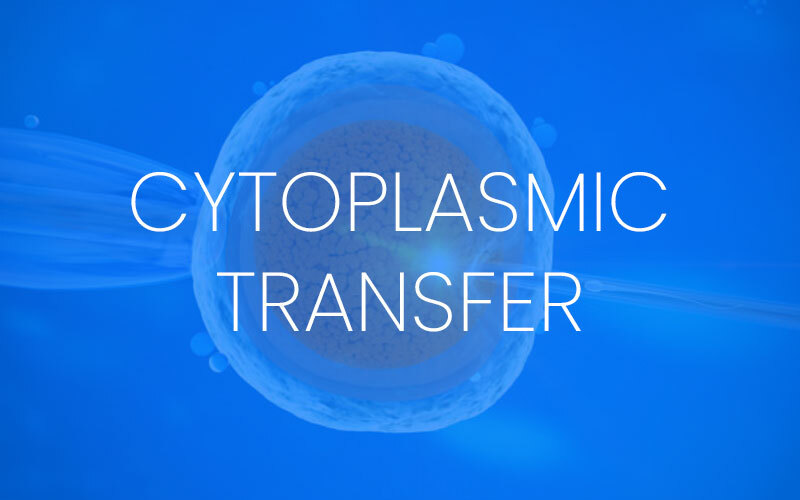 This is called as Cytoplasmic Transfer Treatment. 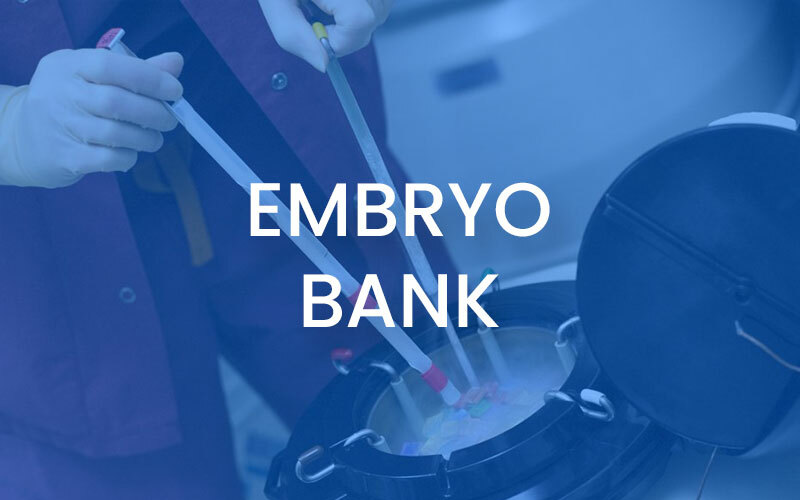 Embryoincubation and assessment is a vital step in assisted reproductive technology(ART). 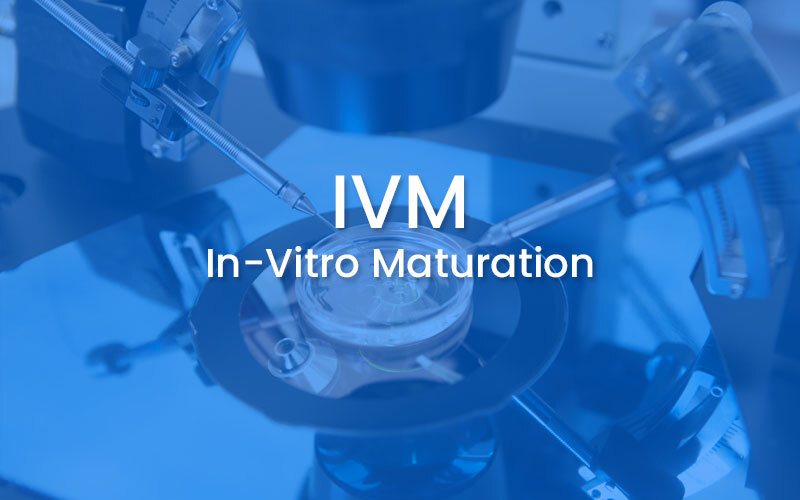 Traditionally embryo assessment has been achieved by removing embryosfrom incubator daily for assessment of quality by an embryologist, under a lightmicroscope. 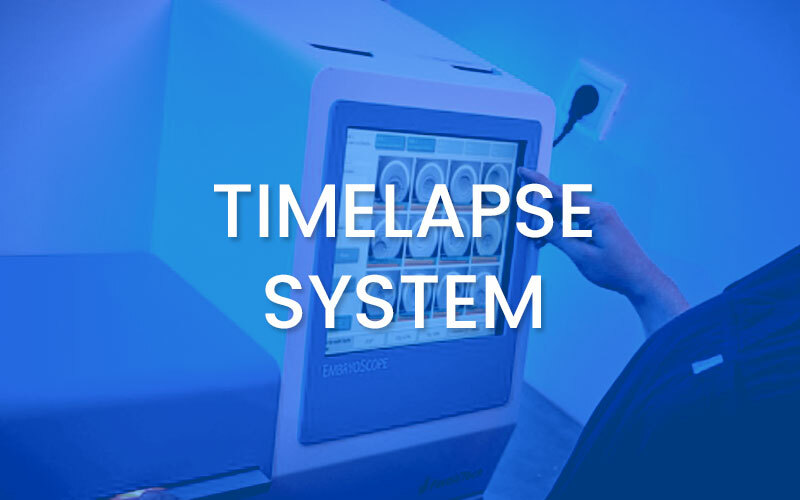 Time LapseSystem (TLS) have been developed which can take digital images of embryos atfrequent time intervals. This allows embryologists to assess the quality ofembryos without physically removing them from the incubator. Advantages:- Maintain a stable culture environment, limiting the exposure of embryos tochange in gas composition, temperature and movement. It haspotential advantage of improving embryo selection for ART treatment. We’re the most experienced and successful team in Central India.